Bathroom Ideas: Upgrade Your Bathroom in 2019! Whether you’re planning a small remodel or you want to see your gorgeous new mirror on the wall, Odd Job is here to make your bathroom ideas happen. Colour – Bathrooms are a commonly used area and can experience fast wear and tear; painting can change the feel and get rid of that wear and tear look. Stick to cool colours to create an open atmosphere and allow natural sunlight to flow through and always use semi-gloss paint for easy cleaning. Light Fixtures – Updating light fixtures can create a more modern look and improve the overall appearance. There are many lighting options available to meet your needs and budget, Odd Job will walk you through each one and find the best one to suit your needs. When upgrading take advantage and try to pick energy-saving fixtures, lights and replacement bulbs whenever possible. 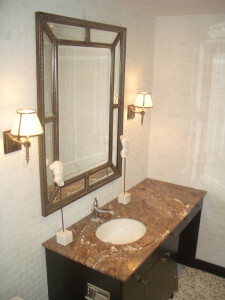 Installations – Changing mirrors, vanity and faucets and taps is a great and inexpensive way to upgrade your bathroom. 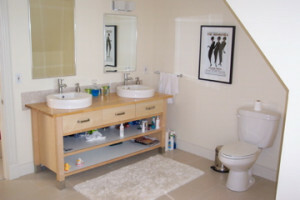 What would you like your bathroom to look like? Go on – think about it. All we need from you is your vision – we’ll worry about the details. We work with local suppliers and retailers around the city to find what it is you’re looking for so you don’t have to run from place to place looking for products. Planning to redecorate your bathroom is always fun, but actually carrying out those plans can be a chore – we’ll take care of that part! We offer careful, detail-orientated and high-quality work completed within a reasonable amount of time. Bringing your bathroom ideas to life is our goal, and communication is key – we’ll keep you in the loop every step of the way. 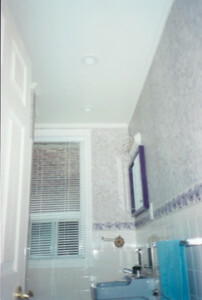 We’re ready to redecorate your bathroom – we perform commercial and residential projects. We strive to perform bathroom renovations as smoothly as possible, working efficiently and minimizing the number of days we require to be at your home. You won’t need to clean up after us, either. 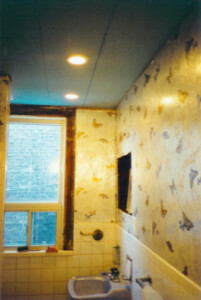 When we leave, the only evidence that we were ever there will be your bathroom’s gorgeous new features! 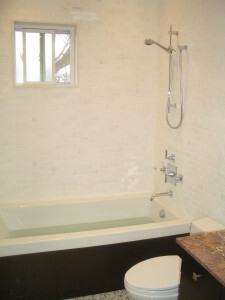 Call or book us today for a free phone or e-mail estimate on the bathroom ideas on your mind!